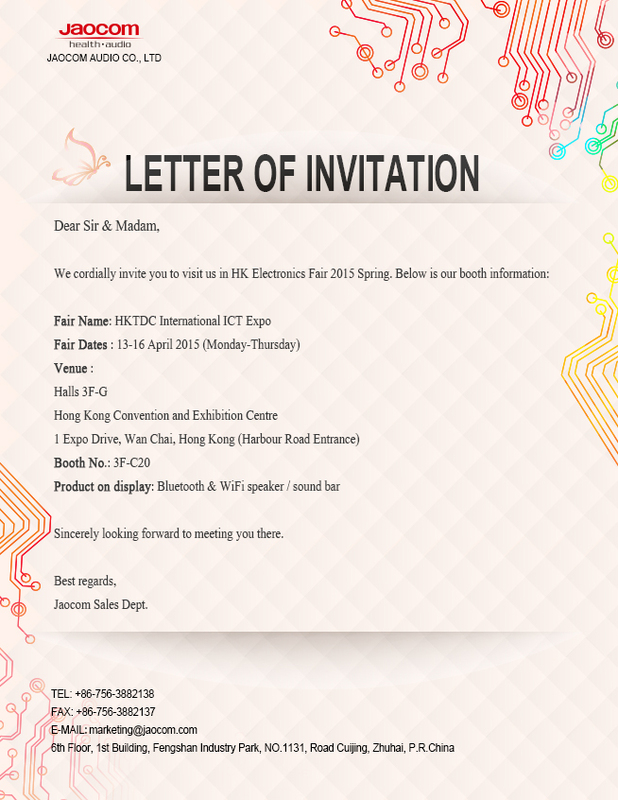 We cordially invite you meet us at 2015 Hong Kong Spring Electronics Fair! 上一页：New Speakers release in HK autumn fair 2015. Welcome to visit us!